Paraplegic young prosecutor Pen Wilkinson prepares to bring a corrupt congressman to justice in the first big trial of her career, only to find the stakes much higher than she imagined. Just before trial, Pen’s star witness disappears—either killed or driven into hiding by an unknown, terrifying form of coercion. 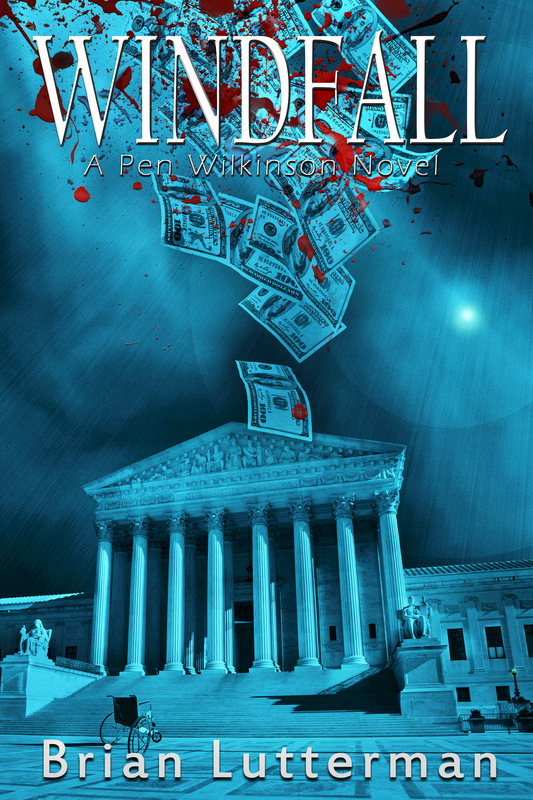 As Pen searches across the country for the missing witness, she uncovers a massive web of corporate and political crime that goes far beyond the case she is prosecuting. With the trial date fast approaching, Pen’s search is complicated by the astonishing arrest of her boyfriend, banker James Carter, for the murder of his former lover. As Pen presses on, trying to prosecute her case while exonerating her friend, the focus of the murder investigation shifts from Carter to another suspect with a strong motive: Pen herself. on your nightstand or better yet under your pillow.